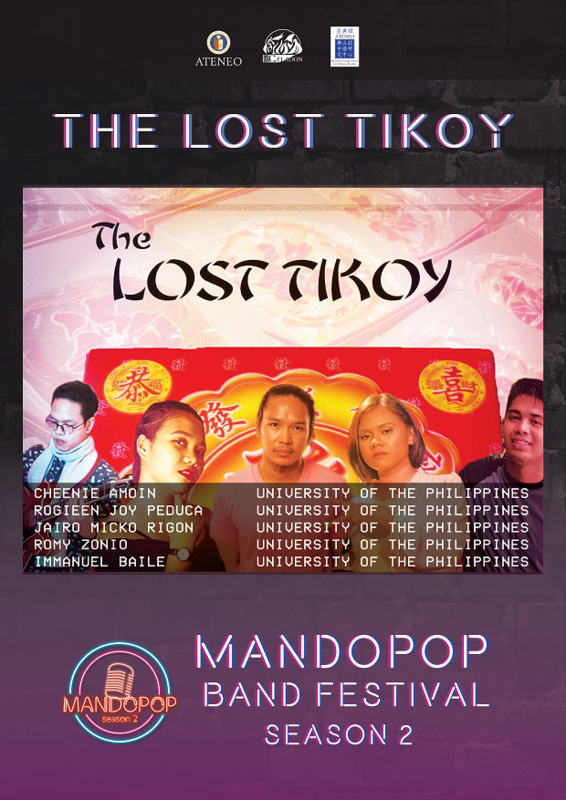 For both the Ricardo Leong Center for Chinese Studies and Ateneo Celadon, there are plenty of things to look out for as Chinese New Year or the “Spring Festival” (??) approaches each and every year. There are lively dragon dances and lion dances carried out to the beat of booming drums. There are food fairs brimming with every mouthwatering delicacy one can think of—noodles, dumplings, the ever-popular tikoy, and more. There are even formal film festivals that promote the best of Chinese cinema. 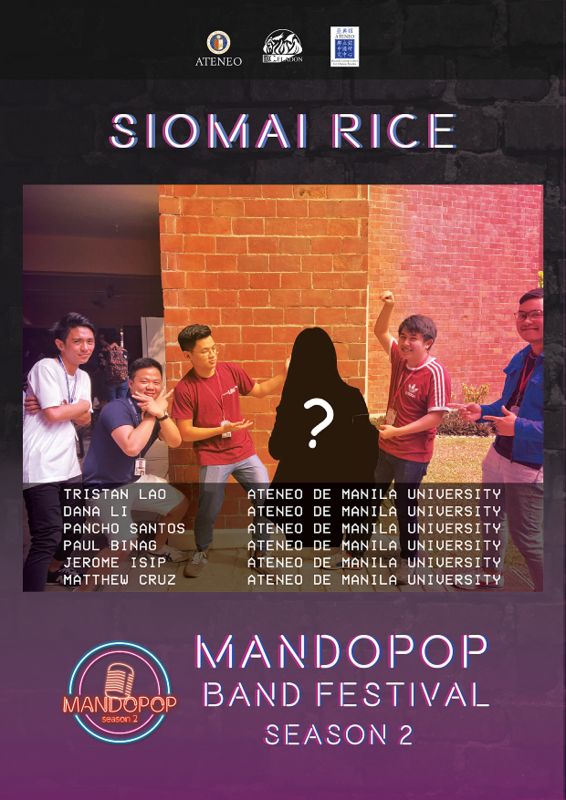 But to cap the whole celebration off, what most Ateneans have recently began looking forward to is the Mandopop Band Festival. 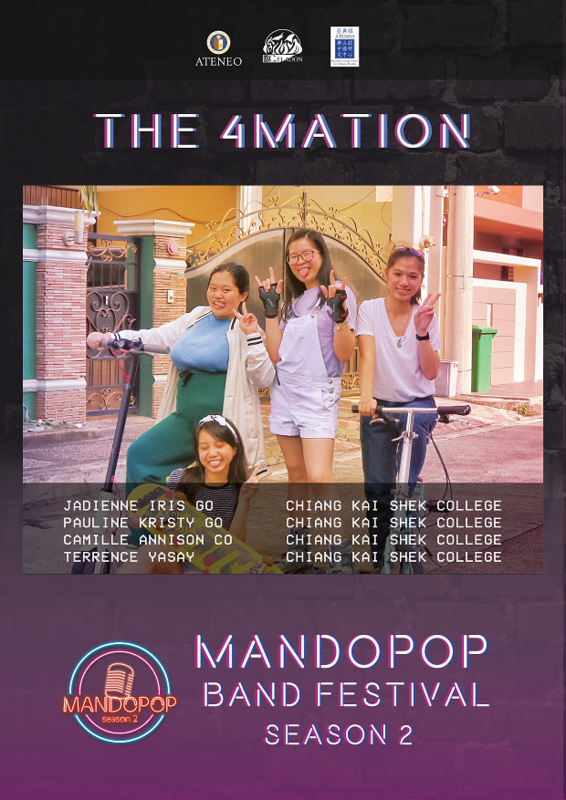 Despite only debuting last year, MandoPop Band Festival produced by the Ricardo Leong Center of Chinese Studies, in partnership with Ateneo Celadon, has become a much-awaited annual event. 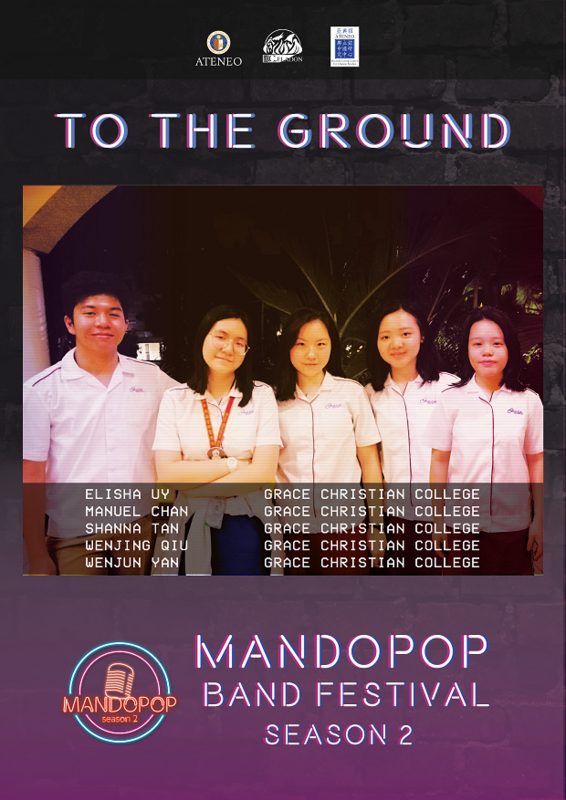 Aside from promoting MandoPop and Chinese music in general, the competition allows talented bands from different high schools and universities to come together and sing their hearts out. 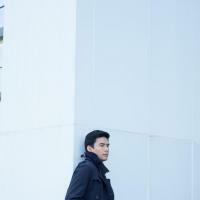 It’s the perfect avenue to showcase not only the talent and passion of student performers, but for spectators to fully appreciate the full scope of modern Chinese music—and, of course, Chinese culture as well. 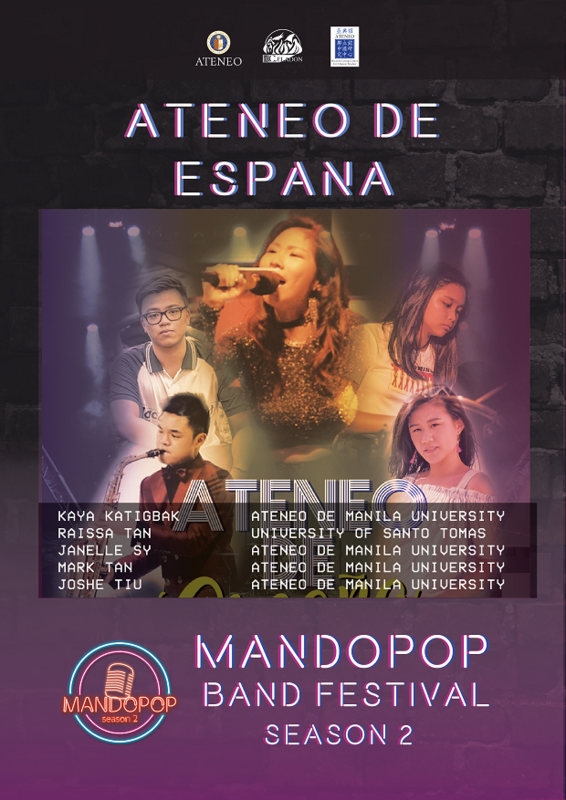 The highly-anticipated showcase will take place on Friday, February 22, from 6-10pm at Ateneo de Manila University’s Bellarmine Field. 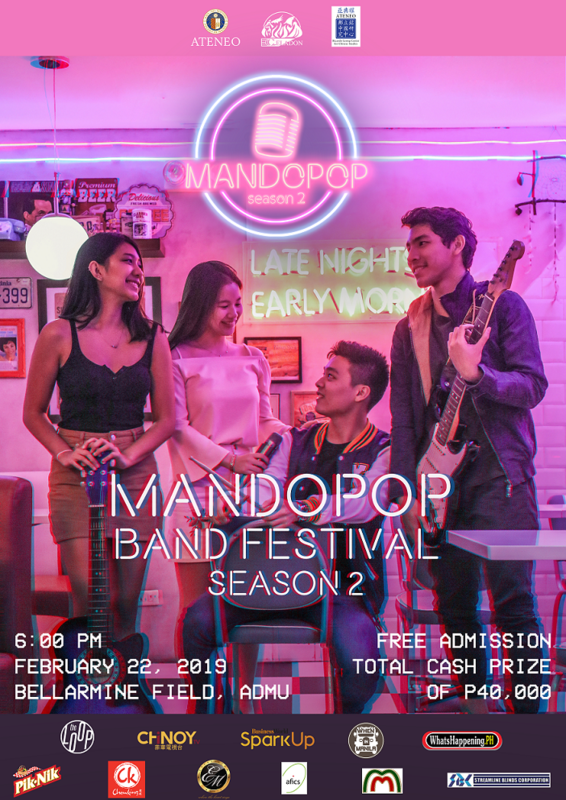 Eight bands will battle out for Grand Champion, 1st Runner-Up, and People’s Choice Award by covering either Chinese music, self-penned Mandarin versions of international music, and even original compositions. 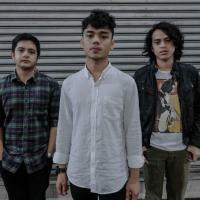 They may even perform a medley of all three! Furthermore, the competition is also strictly vocals and instruments only—meaning spectators can expect to be treated to four hours of pure live music. 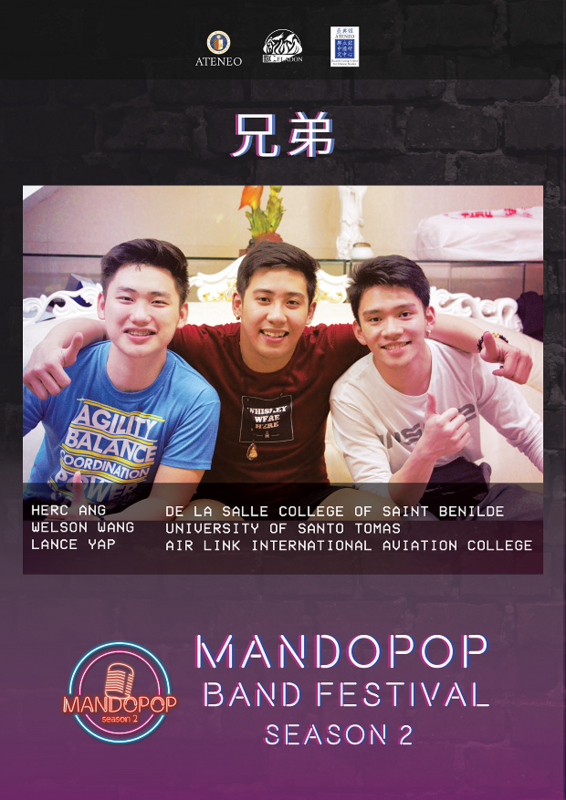 There’s no doubt about it—Mandopop Band Festival Season 2 is not to be missed. 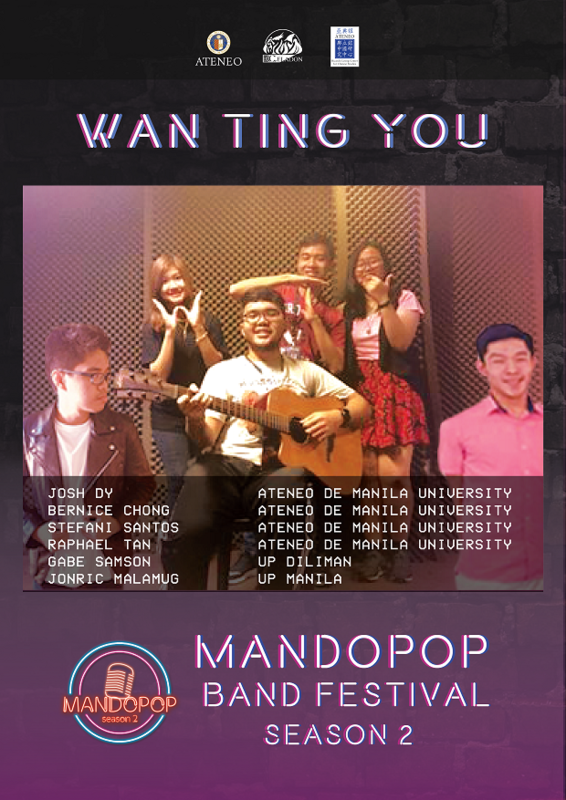 Just imagine jamming out to a full-fledged lineup of up and coming student performers, underneath neon lights and a sky full of stars. There’s no better way to spend a Friday night. Admission for both the audience and participants is free, so what are you waiting for? 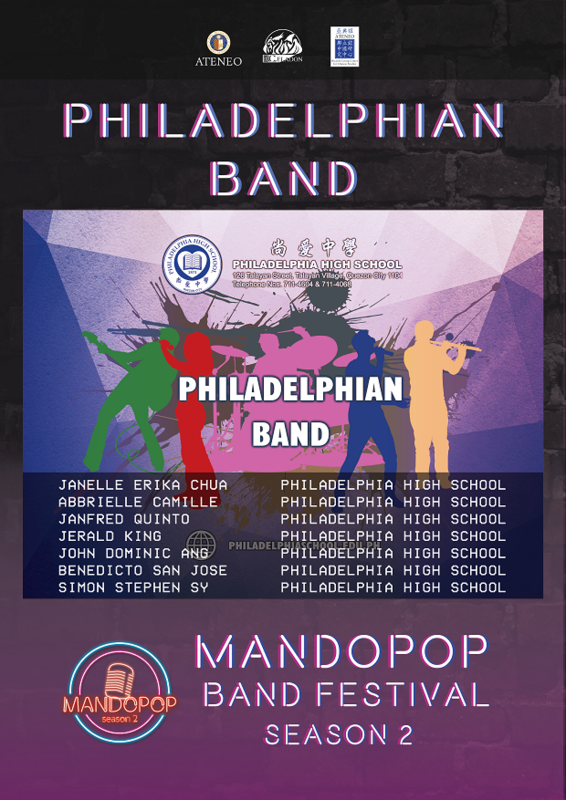 Check out AteneoCeladon’s official Mandopop Band Festival Facebook page now: facebook.com/MandoPopBandFestival.